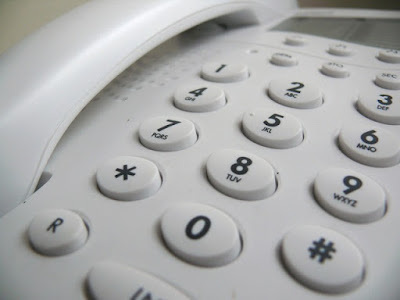 As you go on the market, there is a simple but important decision for you to make, about how many agents you instruct. 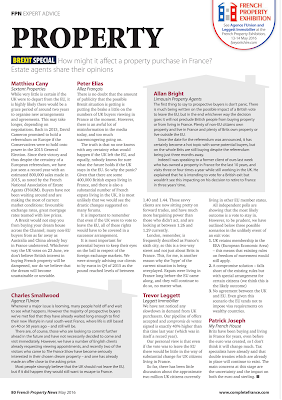 The temptation of many sellers, is to go with several, rather than sole agency, which is of course, the “norm” in the UK. 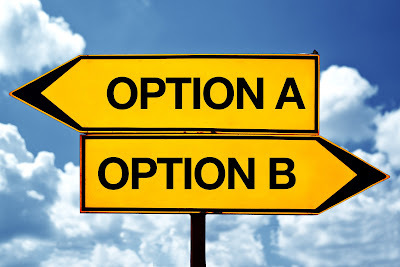 There are advantages and disadvantages to both routes, depending upon your choice and reasons for making that choice. 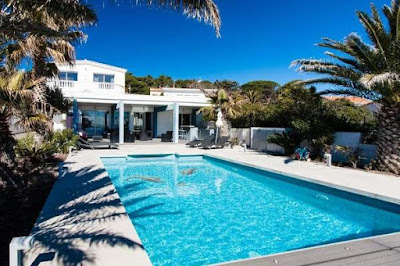 "There is no doubt that the amount of publicity that the possible Brexit situation is getting is putting the brake a little on the numbers of UK buyers viewing in France at the moment. However, there is an awful lot of misinformation in the media today, and too much scaremongering going on. The truth is that no one knows with any certainty what would happen if the UK left the EU, and equally, nobody knows for sure what the future holds if the UK stays in the EU. So why the panic? 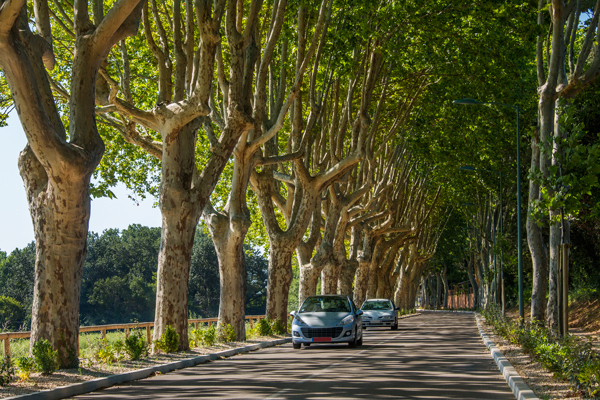 Given that there are some 400,000 British expats living in France, and there is also a substantial number of French expats living in the UK, it is most unlikely that we would see the drastic changes suggested on many forums. It is important to remember that even if the UK were to vote to leave the EU, all of these rights would have to be covered in a successor arrangement. It is most important for potential buyers to keep their eyes on the ball in respect of the foreign exchange markets. 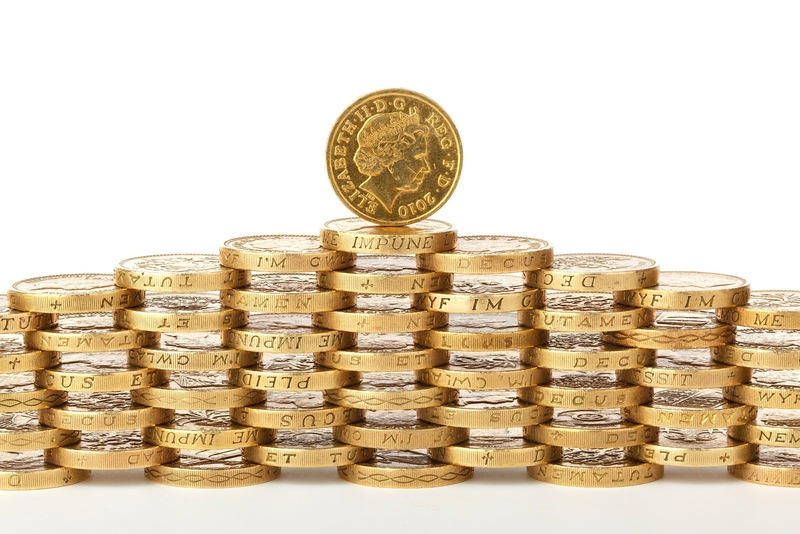 We were strongly advising our clients to by euros in Q4 of 2015 as the pound reached levels of between 1.40 and 1.44. Those savvy clients are now sitting pretty on forward trades, and have much more bargaining power than those who didn't act, and are looking at between 1.26 and 1.29 currently. 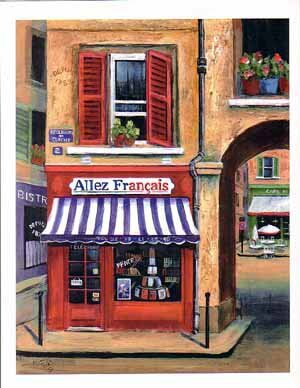 London, remember, is frequently described as France's sixth city, so this is a two-way street and not just about Brits in France. This, for me, is another reason why the 'hype' of the current situation is being overplayed. Expats were living in France long before the EU came along, and they will continue to do so, no matter what." The original article is featured on page 80. From 1st June - Residents who no longer wish to receive cold calls will be able to register for free at www.bloctel.gouv.fr and add their landline or mobile number to the "do not call" list. 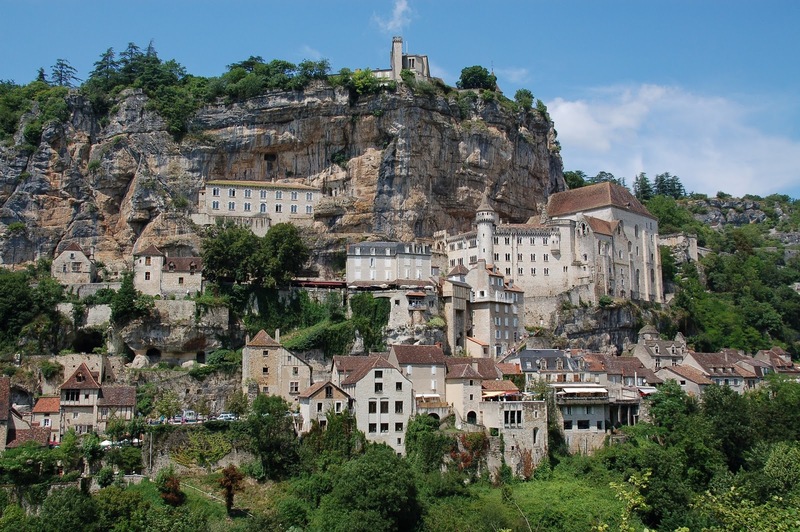 The 26th festival of Rocamadour AOC cheese will be celebrated on Pentecost Sunday - the 15th May. Exclusively devoted to AOC farmhouse cheeses, the event celebrates the quality of local farm produce and the skills handed down by generations of the farming community. Whether you like cheese made from cow's milk, sheep's milk or goat's milk, this is a must-visit event for all cheese Gastronaughts! The event starts with Mass at & 10h30 following by a musical procession through the town. There will be a cheese competition followed by a traditional lunch (13€). There is a market all through the afternoon and plenty of activities for the children. Rocamadour is in the Lot department in southwestern France and gives its name to Rocamadour, a small goat's milk cheese that was awarded AOC status in 1996. You will have noticed the Pound strengthening across the board over the last 2 weeks due to Brexit speculation dimming and more opinion polls suggesting the UK public will most probably vote to remain "in". 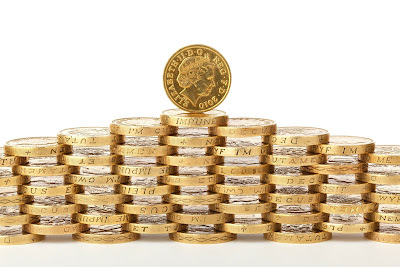 We saw the GBP/EUR rates as high as 1.29 and GBP/USD rates have climbed above 1.46. The most concerning aspect is that this strength has only come from speculation regarding the EU referendum, which in my mind makes the Pound still very fickle as it will move on any opinion poll result. The only certain aspect is that markets react quickly and hate uncertainty. Volatile rates could be expected over the next 6-8 weeks. 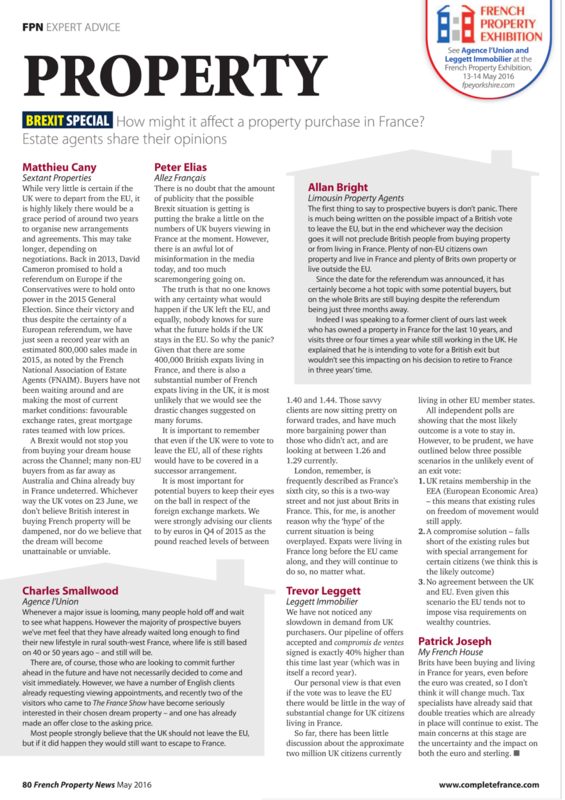 I am currently adding some new properties to our portfolio that you would not normally associate with our business. 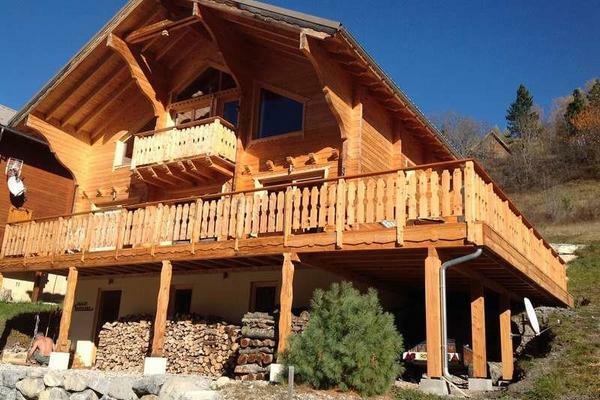 From around 350,000 Euros you can own an apartment in a ski resort, with managed facilities, and good income potential. 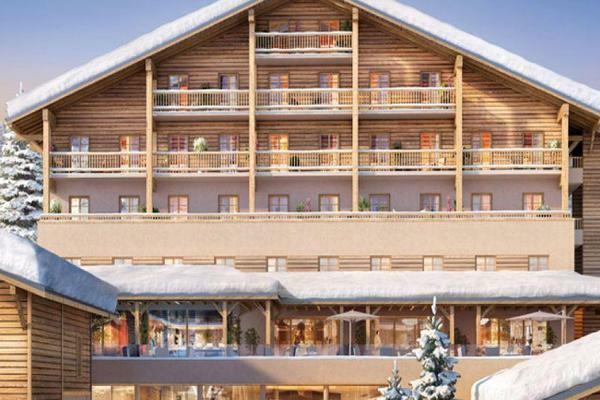 All properties will have panoramic views of Mont-Blanc. 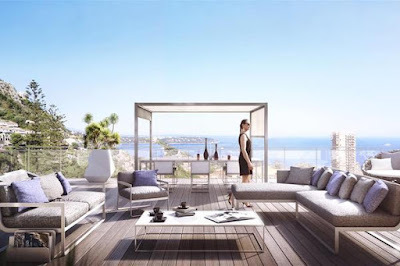 The apartments will be designed and finished to an exceptional standard. Additionally, the development will feature an indoor heated pool and spa facilities including sauna, steam room & treatment rooms. If your budget is a bit higher we have a detached lodge in Allos with 5 bedrooms, great standard of finish. The Val D’Allos area is a popular winter sports venue, with 230km of pistes in the Espace Lumiere region. Discerning clients will also note that we have started marketing luxury coastal properties in Hérault, rising to almost 3 million, and even one development overlooking the magnificent bay at Monaco. In short, we have some very special properties available, something for everyone.